Dr. Helmer is married and has three children and five grandchildren. He is a fifth generation Texan and history buff who donates his time volunteering in health clinics and medical mission trips to places like Peru, El Salvador, Nicaragua and Honduras. He enjoys fishing, Old Hymns, classical Rock 'N Roll, country music, BBQ, Southern cooking, Tex-Mex and sushi. 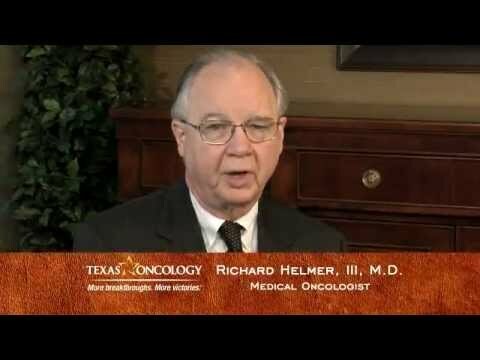 Prostate Cancer Facts, Symptoms, and Prevention with Richard Helmer, M.D.